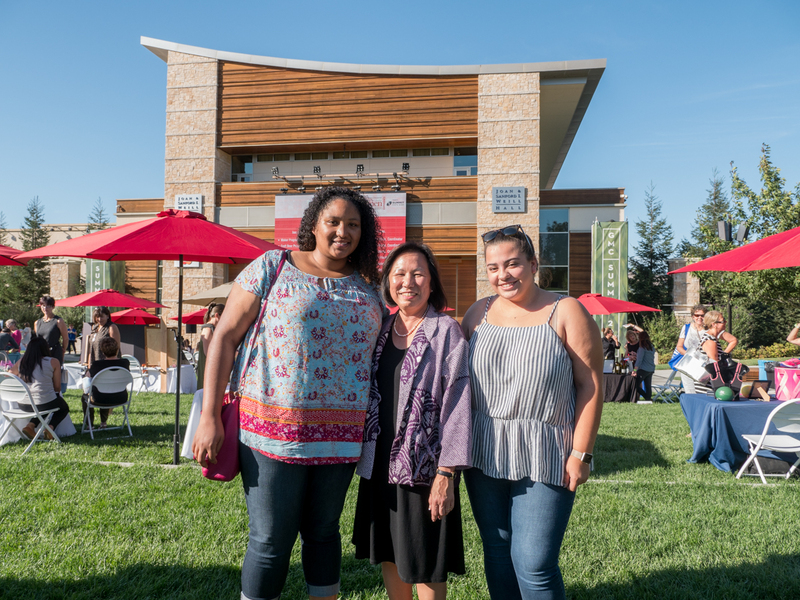 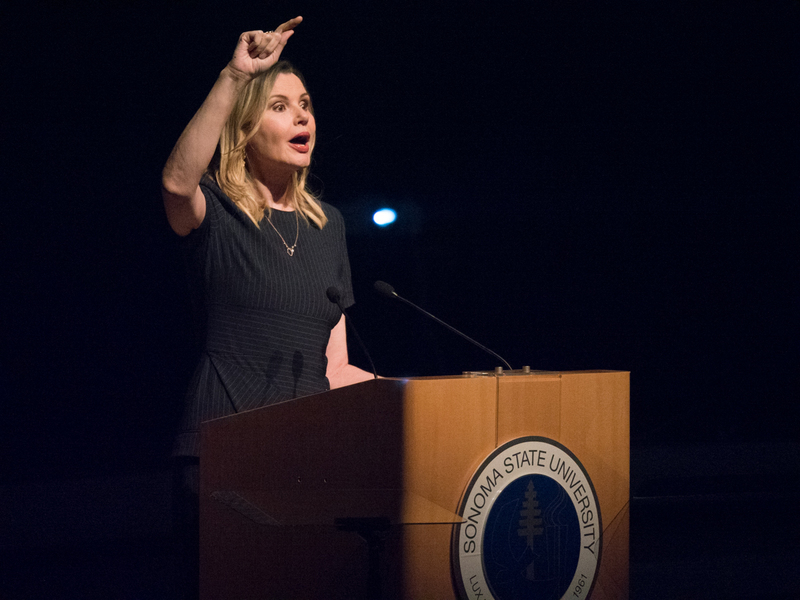 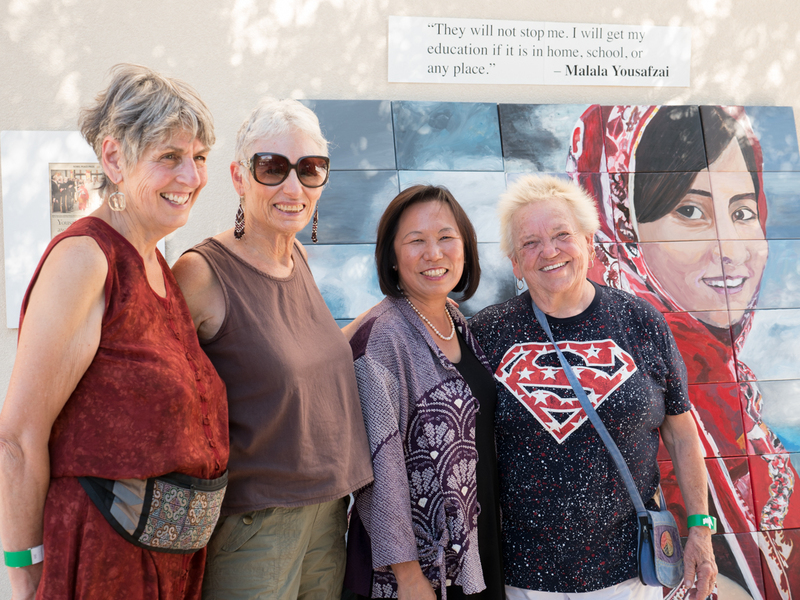 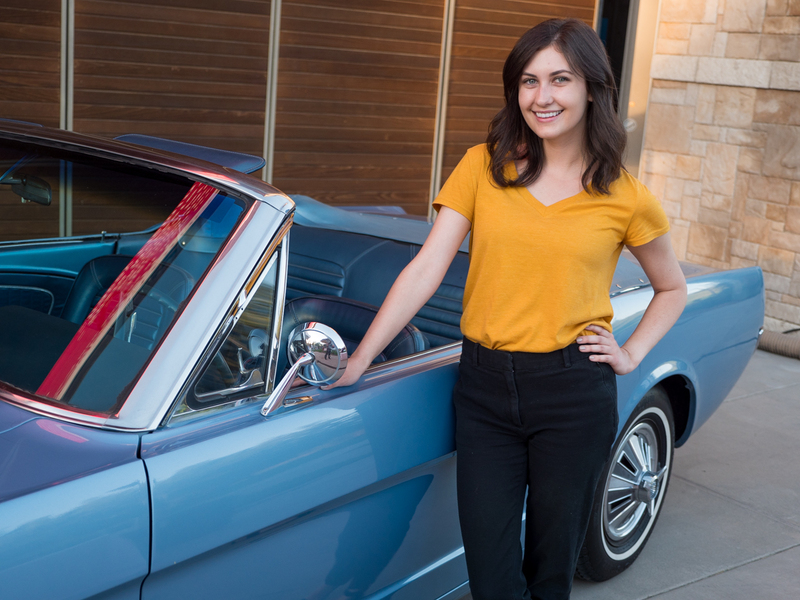 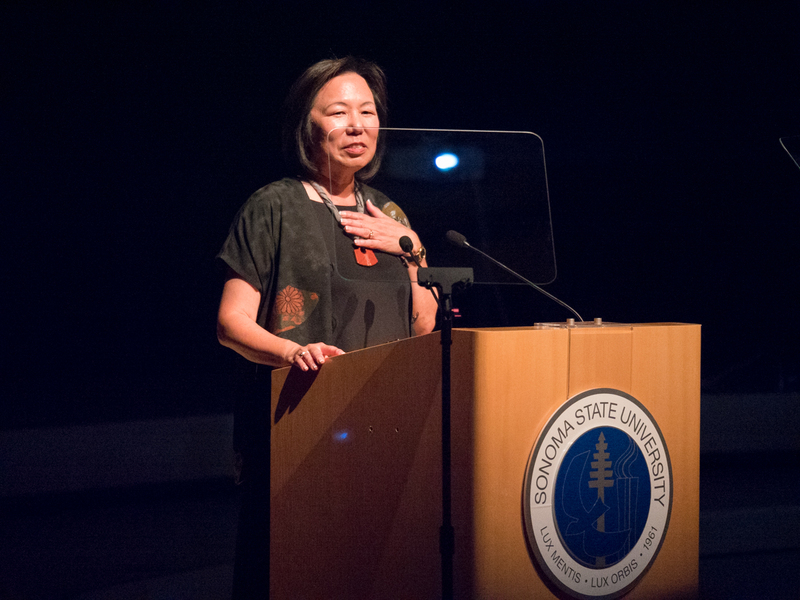 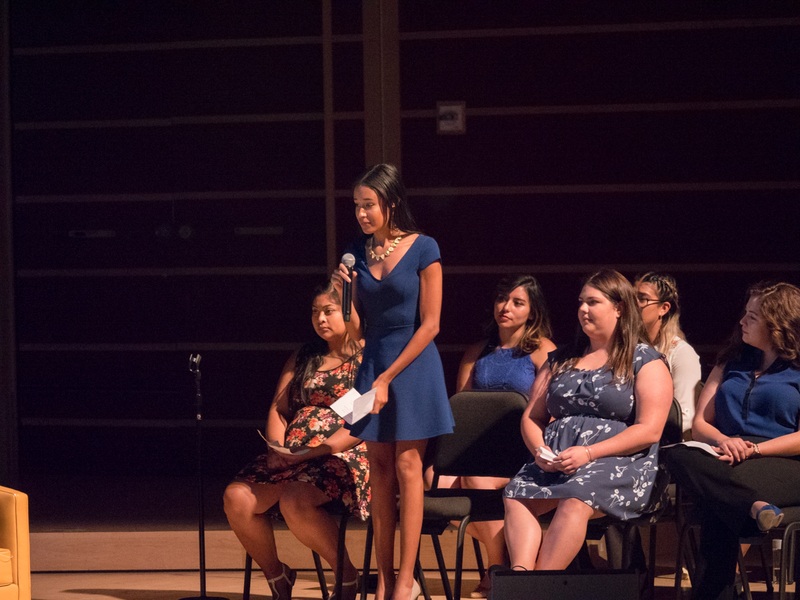 Several audience members were moved to tears when Sakaki, speaking first in an evening that included speeches from entrepreneur and activist Shiza Shahid and actress Geena Davis, described her journey through single motherhood to the presidency at Sonoma State. 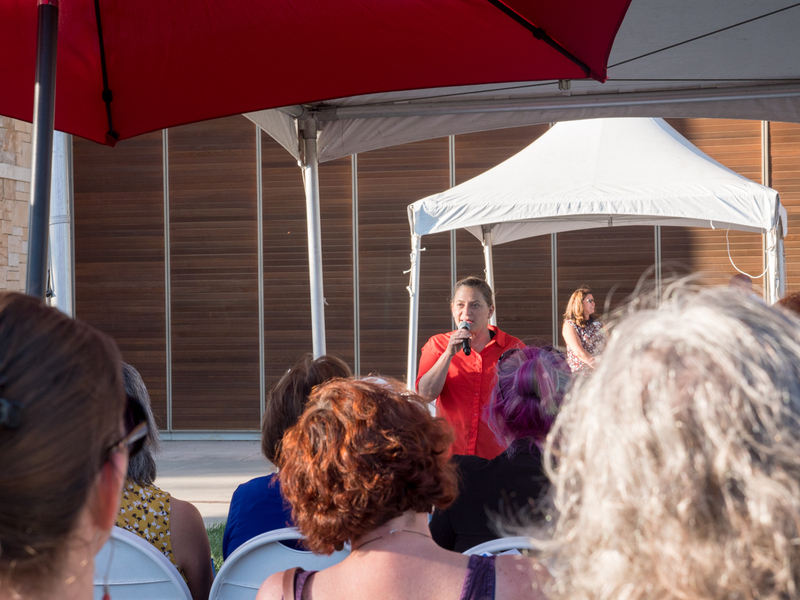 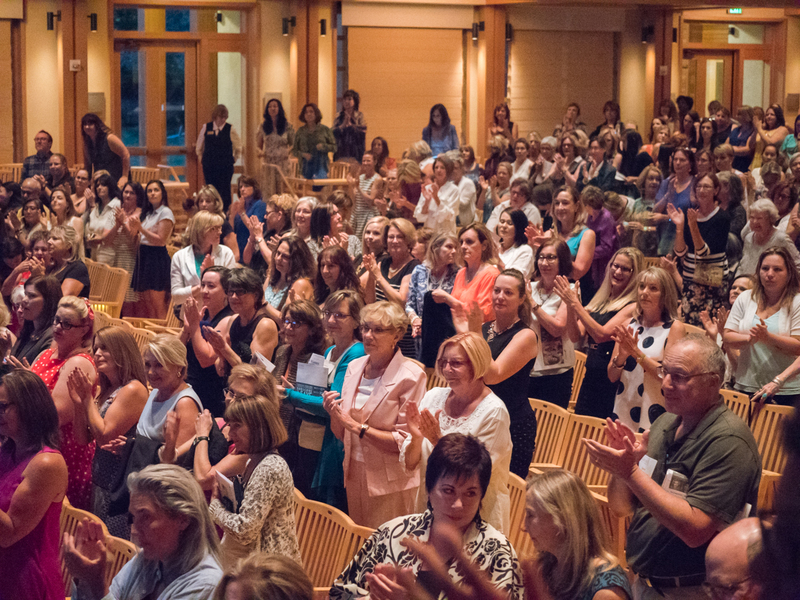 Hundreds attended the conversation and the “experience” portion of the event on Weill Lawn that preceded it. 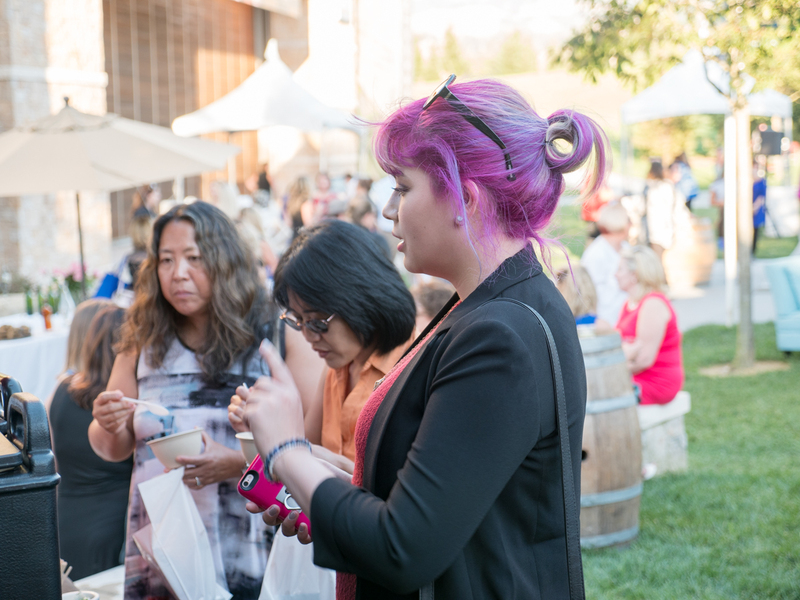 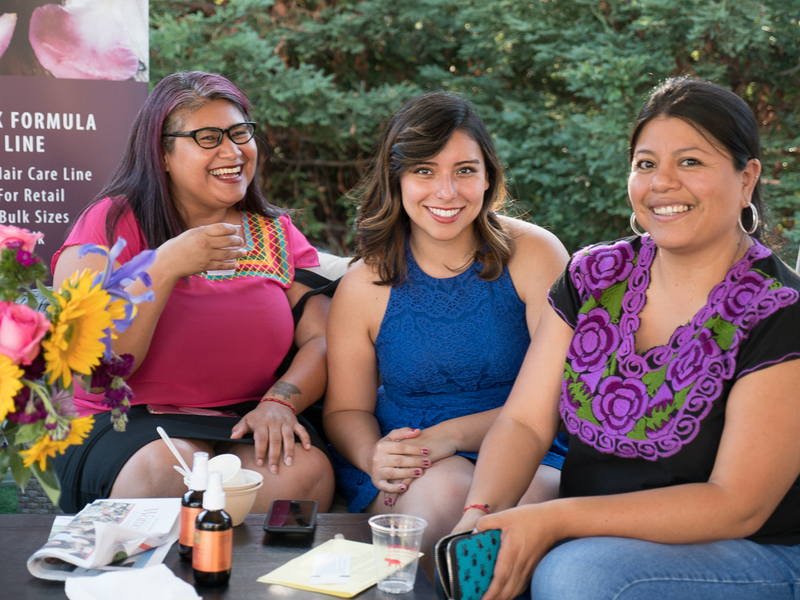 The event included booths from several local businesses, most of them woman-owned, as well as talks given by female entrepreneurs and plenty of networking opportunities. 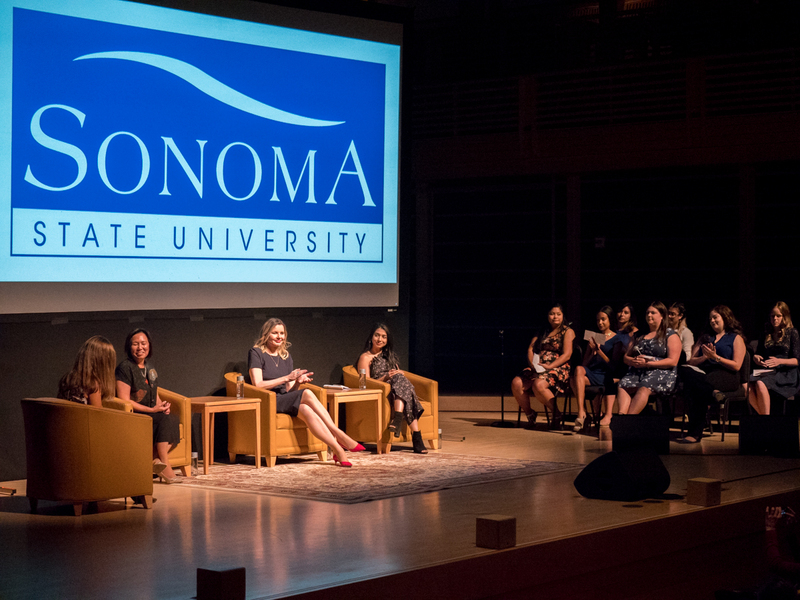 After the three speakers were finished, a select group of Sonoma State students seated on stage asked questions in a living room-style panel discussion format.